Classification provides a crucial structure for Paralympic sport, without it, meaningful competition could not exist. 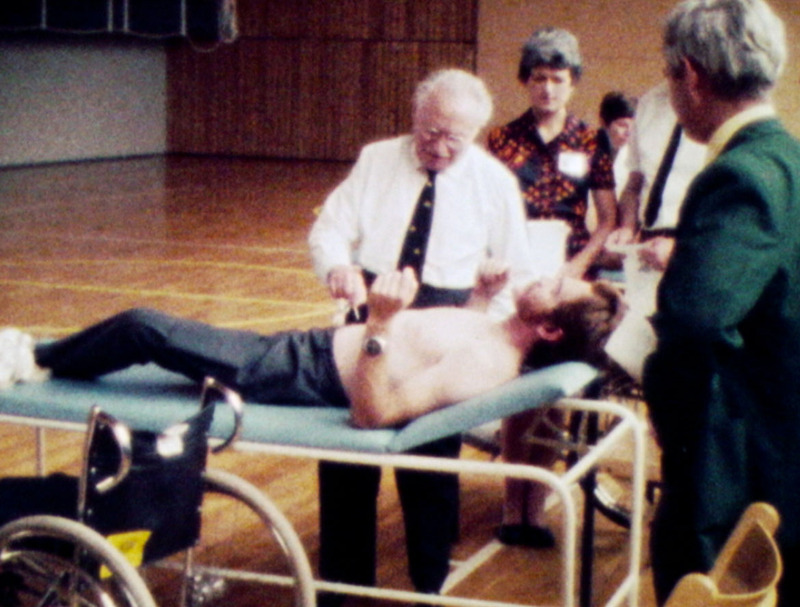 It was initiated by Sir Ludwig Guttmann for the Stoke Mandeville Games in the 1940s and, over the decades, has gradually shifted from a medical model to a functional classification system. Classification is employed to provide, as far as possible, fair and equal competition. Consequently, the International Paralympic Committee and national Paralympic organisations invest heavily in the classification process, but classification remains one of the most contentious and challenging issues in Paralympic sport. Classification determines whether an athlete has an appropriate impairment – either physical, visual or intellectual – that qualifies them as eligible for a Para-sport. Not all sports provide opportunities for every impairment. Athletics and swimming are the exceptions with competitive opportunities for all impairments, while a few sports such as cycling cater for two impairments, and the majority of sports – such as goalball for those with a visual impairment, and wheelchair rugby and basketball for those with a physical impairment – run events for a single impairment. The next component of classification determines the class of each athlete within their sport. This process decides who can compete against each other in individual sports and the construction of teams in sports like basketball, rugby and sitting volleyball. Classification into classes is based on a functional system (sport specific) or a more general classification system. The functional system is based on an athlete’s capacity in a specific sport. In swimming, there are ten classes for athletes with a physical impairment, and functional capacity overrides physical impairment type resulting in swimming races containing athletes with a spinal cord injury, cerebral palsy and limb deficiency. Functional classification is central to team sports. An athlete’s ability to carry out a specific task in a sport, like catching a ball in wheelchair rugby, determines their rating. Each player is assigned a point rating and teams are restricted to ceilings for total points during games to provide equal competition. In addition to functional classification, there is a general classification system primarily for visually impaired and intellectually disabled athletes that takes into account the type and degree of impairment associated with each individual athlete. In swimming, for example, this results in three classes for athletes with a visual impairment and one class for those with an intellectual impairment, in addition to the ten classes for those with a physical impairment.